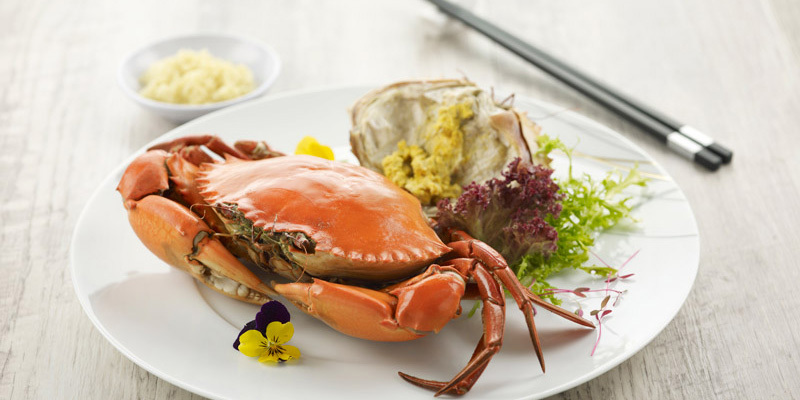 Beloved dishes such as the Chilled Yellow Roe Crab in Teochew Style, Teochew Style Braised Shark’s Fin in Casserole, and Stewed Duck with Yam in Casserole will leave diners spoilt for choice. 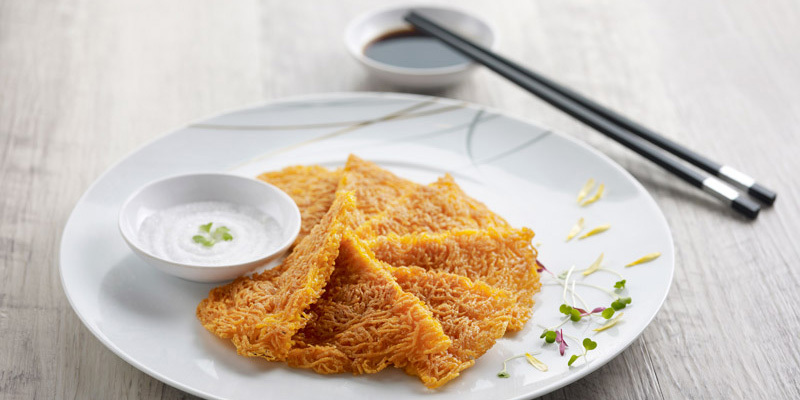 Look forward to delicate and exquisite Teochew style signatures such as the Braised Specialties, Steamed Pomfret in Teochew Style, Braised Dried Fish Maw with Live Prawns and Tofu in Casserole, and Wok-fried ‘Hor Fun’ with Kai Lan and Preserved Turnip, as well. Conveniently located at Scotts Square along Orchard Road, and at VivoCity, diners can expect to be greeted warmly by our friendly staff the moment they step into the restaurant and be welcomed into a brightly decorated yet intimate dining hall. 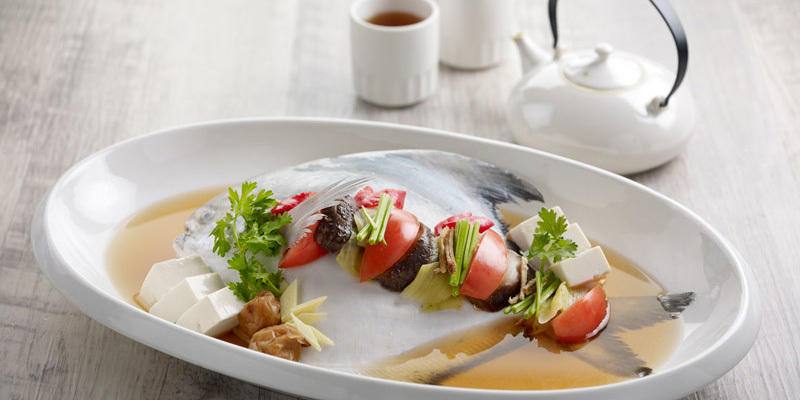 One will certainly take pleasure indulging in true-blue Teochew dishes in a modern and non-ostentatious setting. Click here for set menus, or here to view outlet location.